York 360° ~ Panoramic Tour of York UK. 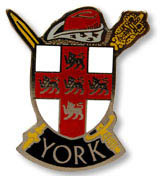 Visit York, Welcome To The City of York England. 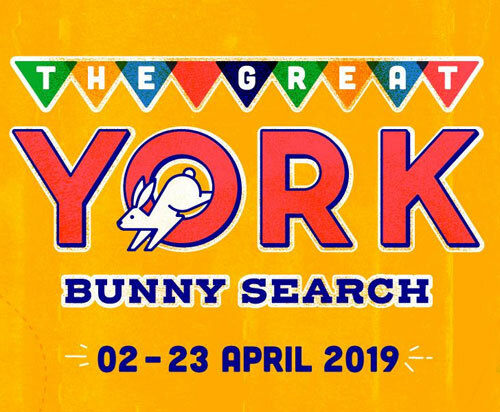 Embark on a trail around the city as The Great York Bunny Search returns. Discover the 26 hidden bunny sculptures. Look high, look low, these mischievous bunnies love to hide. Apparently, their favourite place to hide is in a window. 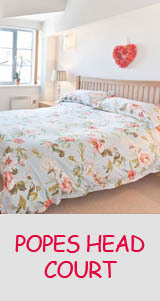 You would be hopping mad to miss out! 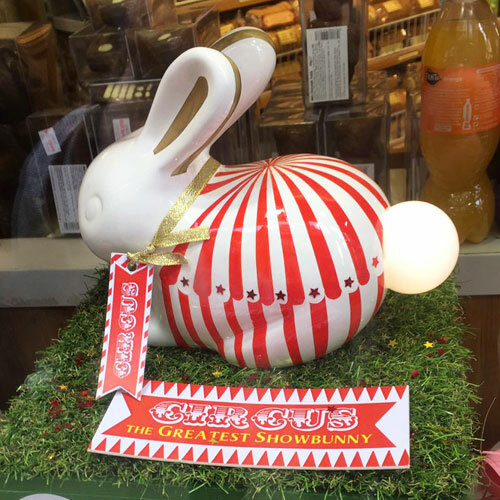 York360 have also designed a bunny this Easter! :) Pickup a trail map this April. 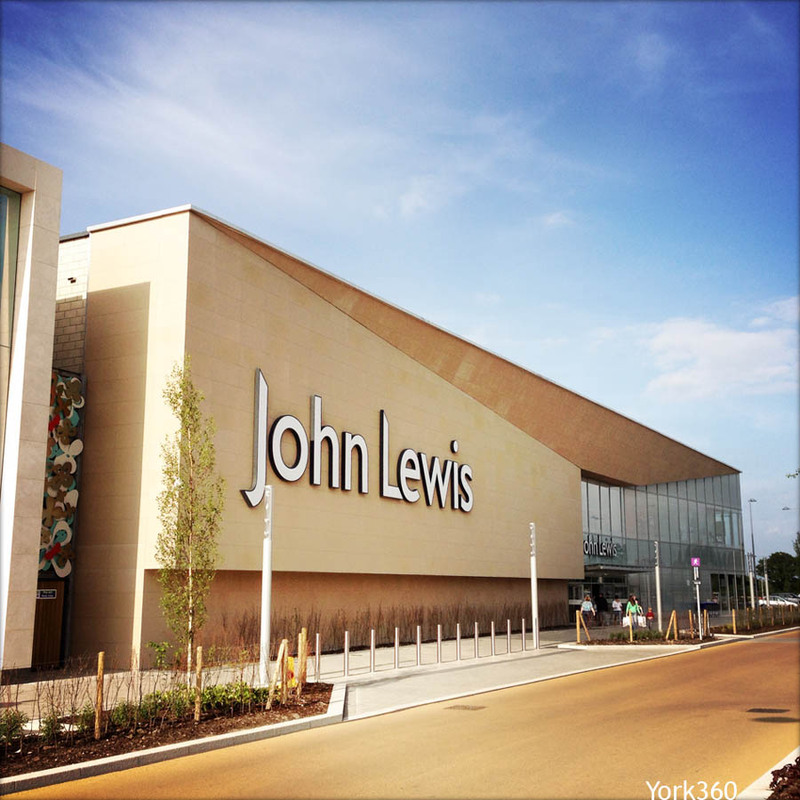 York’s first John Lewis department store. The region’s largest M&S. A state of the art Next. Restaurants.. including Giraffe, Costa Coffee, Prezzo, Nando’s, Frankie & Benny’s. A Guide to The City of York. 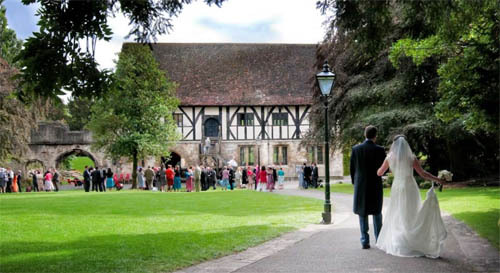 York is one of England's beautiful historic cities, located in the north of England in the county of North Yorkshire. 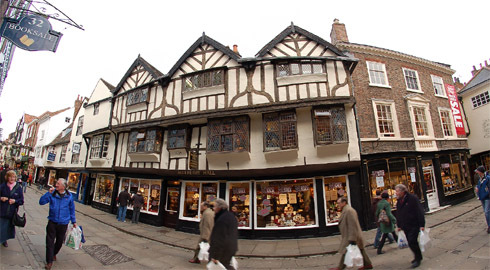 York has over 2000 years of history, preserved for us to see today in it's beautiful architecture. From The Romans, Vikings and Normans to the Georgians and Victorians, they have all left a lasting impression on our city. 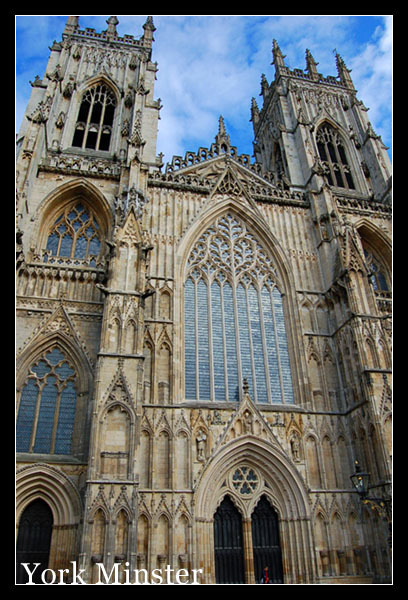 One of the first places to visit is York Minster, which dominates York's skyline, and is one of the largest and magnificent Gothic Cathedrals in Europe. 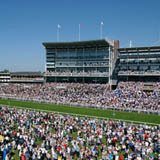 York today is a lively and busy city full a contemporary shops, restaurants and award winning tourist attractions. 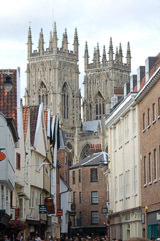 Here you can find information you need if you are visiting or living in York. 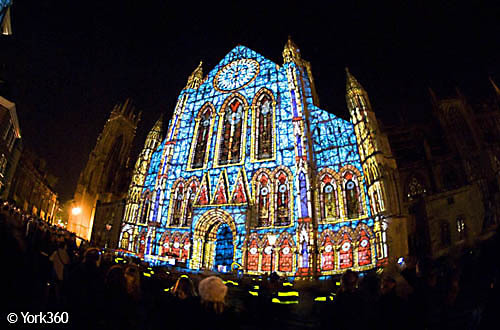 If you haven't visited York yet then what are you waiting for? York is Britain's favourite city! 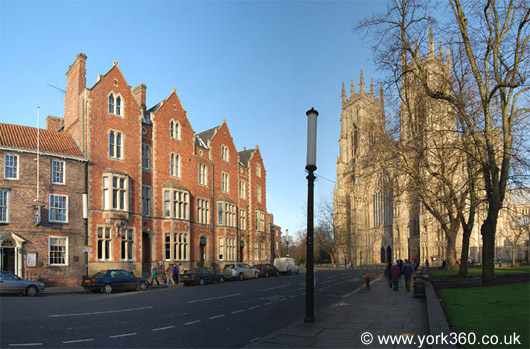 York has an official Tourist Information Centre at 1 Museum Street and another at York Rail Station. 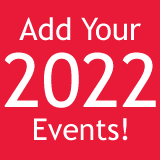 Where you can plan your visit to York, buy tickets to all major tourist attractions, save money with a York Pass, book accommodation, buy souvenirs and pickup a map of York. 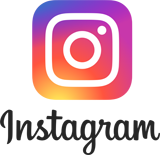 Latest Updates & What's New?